After announcing that they would be making a comeback on November 7th, MXM has released the cover artwork for their upcoming single ‘One More‘. The black-and-white image is accompanied by a splash of colours at the bottom. A pretty pink and blue paint splash mark rests just below the duo’s faces. They look soulful as they stare into the camera. The duo are definitely showing off their stunning visuals in this teaser. Fans are speculating about what their comeback will be like! 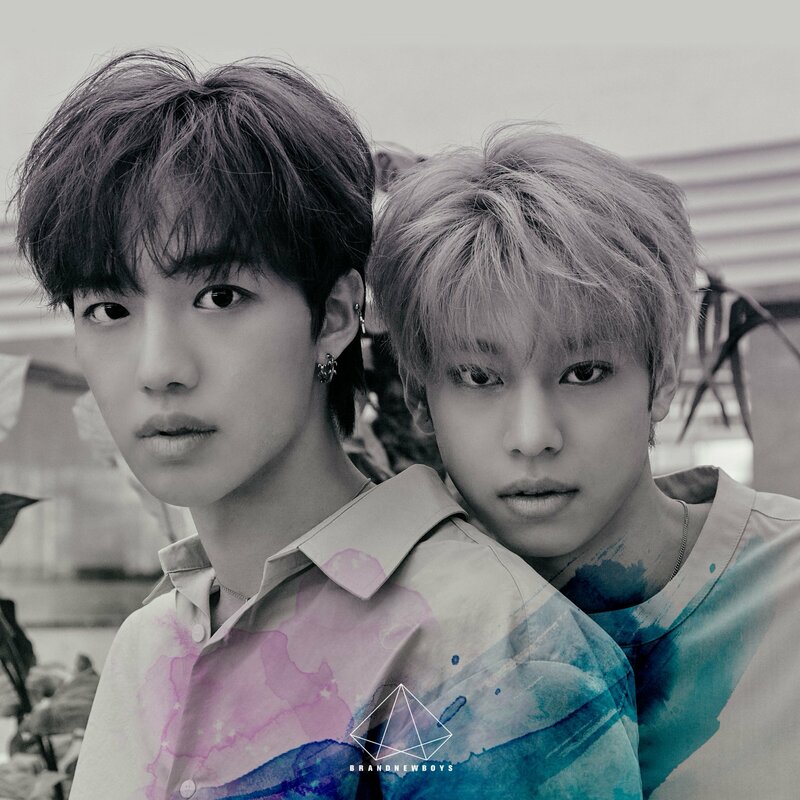 What do you think of MXM‘s cover artwork for ‘One More‘? Let us know in the comments below.